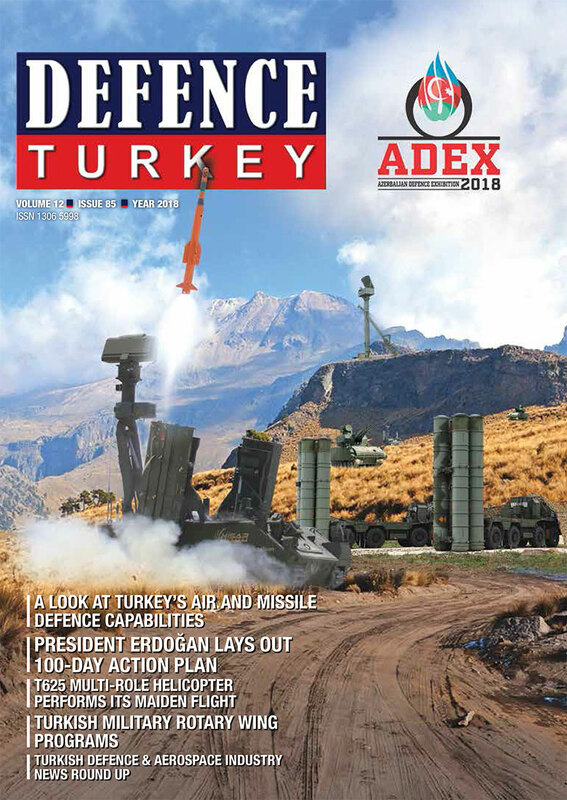 Established with the mission of rendering Turkey a global power competing with the world with its technological infrastructure and to enable the country to manufacture its own aircraft, vessels, weapons and systems, SAHA Defence and Aerospace Cluster Association (SAHA Istanbul) is breaking new ground as Turkey’s greatest and fastest growing cluster! 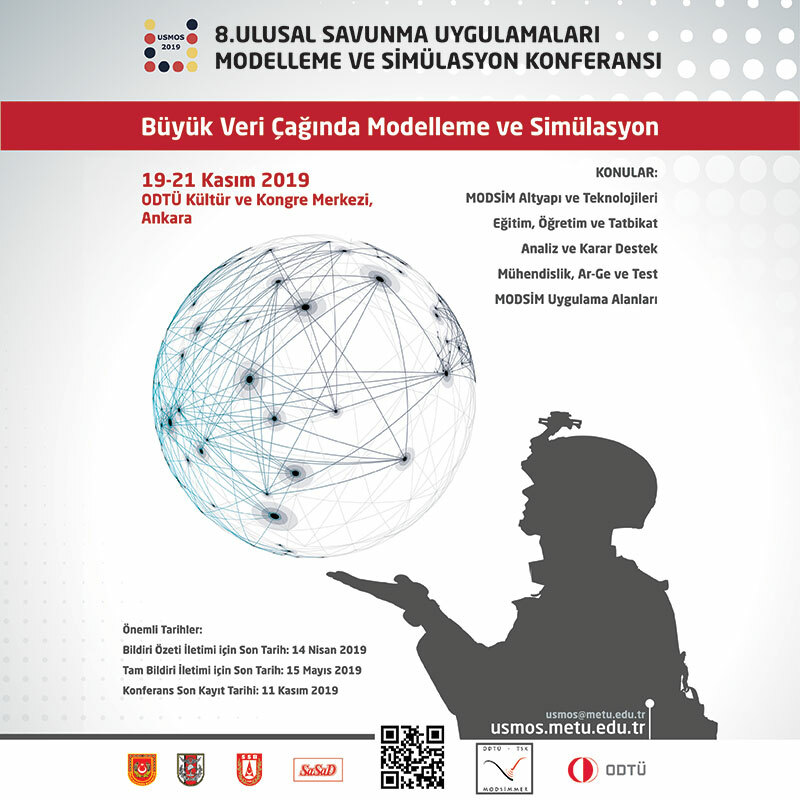 With SAHA EXPO 2018 which will be organized for the first time this year, SAHA Istanbul will gather our industrialists and the business world owning high technology and the potential to execute production activities towards defence, aviation, maritime and space industries with the main supplier companies and international manufacturers. 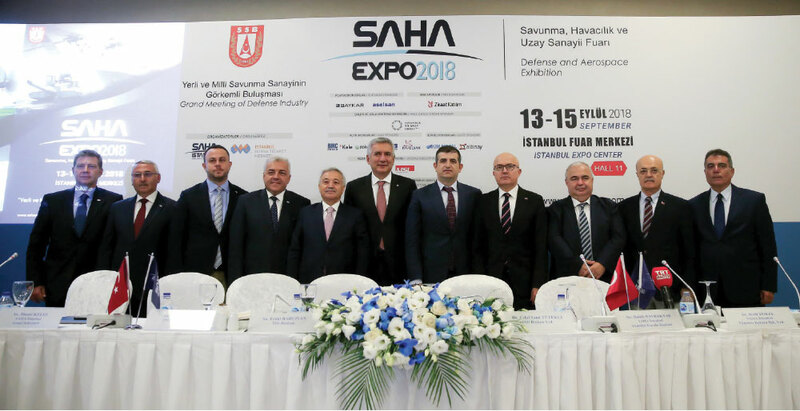 The Publicity Meeting of the ‘Defence, Aviation and Space Industry Fair SAHA EXPO 2018’ took place at WOW Istanbul Hotel in Yeşilköy on August 8th, 2018. The event will be held by SAHA Istanbul for the first time this year from 13 – 15 September at Istanbul Fair Center, Hall 1.